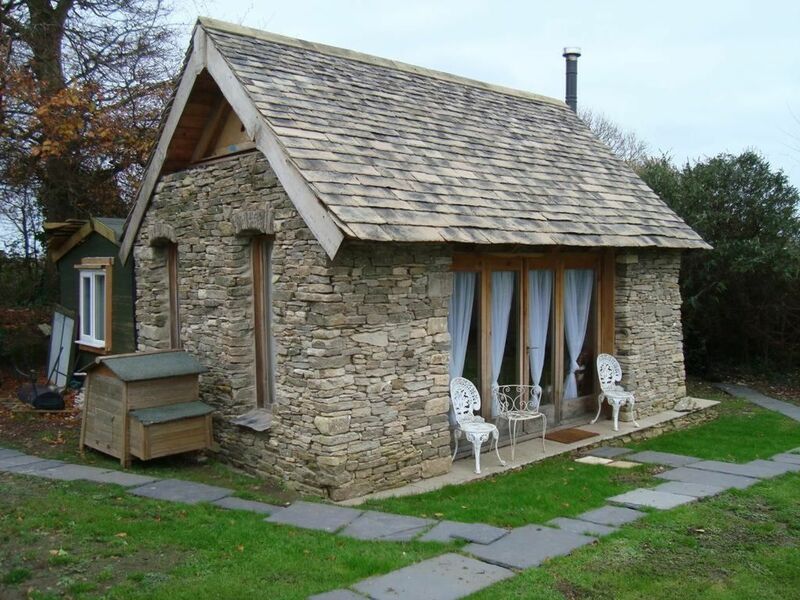 Set 2 miles from Swanage, The Barn offers a garden with BBQ and self-catering accommodation set in a restored barn. On site parking is free. The house comes with a seating area with a flat-screen TV, bathroom with free toiletries and a bedroom set on the ground floor. The kitchen includes an oven, coffee machine and microwave. The Barn is located 5 miles from Corfe Castle. Poole is a 35-minute drive away. Badgers during the Summer months come up to your own garden!